When I'm after a dramatic eye look, but I'm short on time, I like to use a cream shadow. 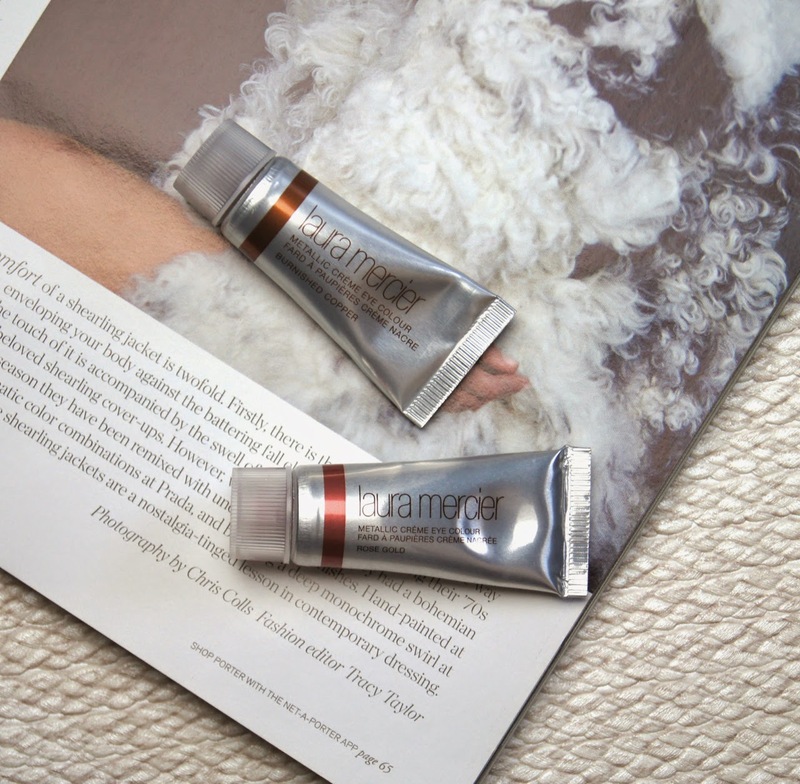 Some of the best I've tried are the Laura Mercier Metallic Creme Eye Colours, which achieve really high impact, in a super speedy application! First off, they're extremely pigmented, with literally the tiniest amount of product needed to get a really intense, opaque colour on the eye. You could use these as a base for powder eyeshadows, but I personally wouldn't want to hide the beauty of them and simply wear them alone. 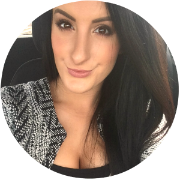 Although the formula has quite a thick consistency, it's very lightweight and doesn't feel heavy or greasy on your lid at all. Drying down slightly, they create a gorgeous, metallic sheen that leaves the lid looking glossy, but not wet. If you have particularly oily eyelids, then you may experience some creasing when using the Metallic Creme Eye Colours, as with most cream eyeshadows. However, my lids are quite dry and the shadow stays put really well on me. If you really want to boost the intensity of them, pop a primer underneath, but I find they look vivid and vibrant enough without using one. Once applied, they don't dry too quickly, so you have time to blend and get them looking how you want. With the lighter shades, I'd suggest layering the colour, to get it as dense as possible. When worn, the colour remains striking for the majority of the day, but if you're wearing them from morning into evening, the lighter shades may need a bit of a top up. For something sheer and a bit more understated, applying a pin-head sized amount and blending to your hearts content does the job. The two shades I have are Rose Gold and Burnished Copper. Each are absolutely exquisite in their own right, but I have to say I prefer the darker of the two. Rose Gold is exactly as it says, a very pale pink, with a golden sheen. But if you don't apply enough of it, it can begin to look more lilac, as you continue to blend. As with all paler shades of any eyeshadows, cream or powder, you do need to add more product, to get it to really stand out. Burnished Copper is the deepest brown-bronze, with a golden sheen and is perfect for a smokey eye, either on its own, or as the darkest shade you use. 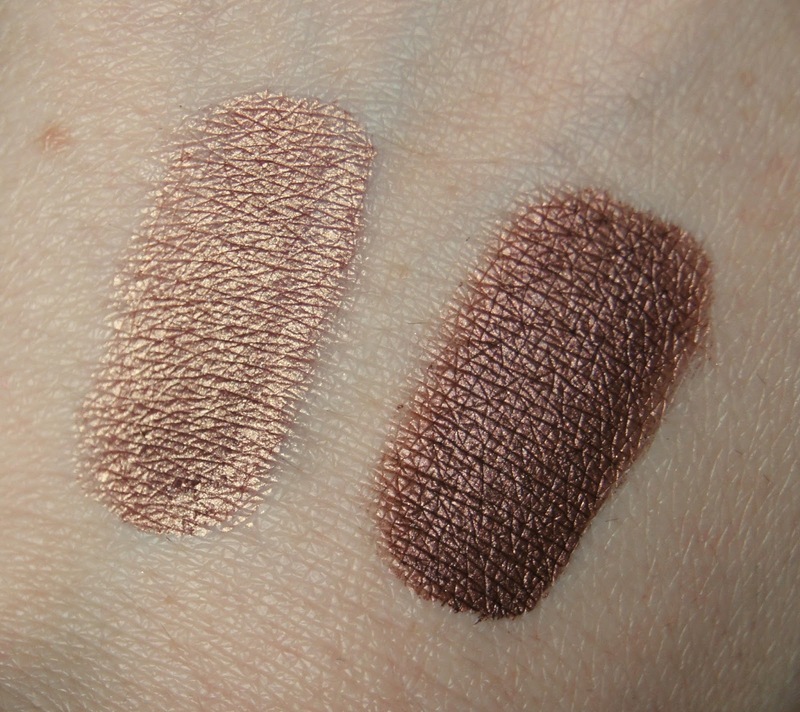 I do tend to wear both of these shades alone, but I have tried them together and they look equally as stunning. I absolutely adore the packaging of these cream eyeshadows. The tiny tube of product seems to be such a rip off initially, costing £18.50, but you definitely won't get through one of these quickly, I can assure you. The quality is so good also and so whilst they are expensive, they're a great investment, especially if you use cream shadows a lot. 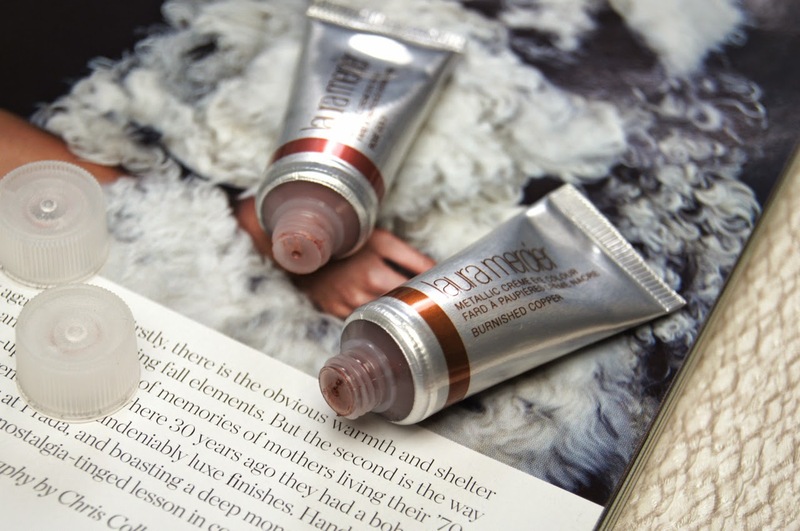 The tube allows you to squeeze every beautiful drop out of it and is so hygienic, compared to other cream shadows, that come in a little pot that you have to stick your finger into. Each tube has a band of colour on it, stipulating which shade it is, which is handy to differentiate between a few. I love these so much and after setting my sights on Alloy and Gold, I popped them onto my current, beauty wish-list. Here's hoping I get my paws on them! 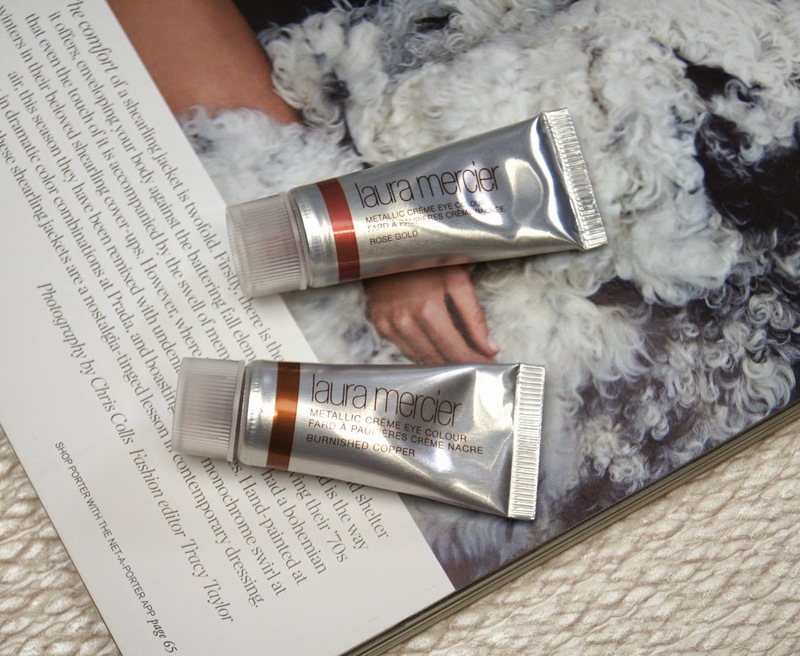 What do you think of Laura Mercier's Metallic Creme Eye Colours?